Kansas Secretary of State Kris Kobach predicts 24 percent of all registered voters will participate in the primary election this year either at the polls or in advance. Election Day is Tuesday, August 2nd. Secretary Kobach noted that of recent primary election cycles, 2012 is the most closely analogous year to 2016. Turnout was 23.2 percent in 2012. Historic primary election turnout numbers from 2002 to 2014 are posted on the Secretary of State’s website. Not all registered voters are eligible to vote in a primary election. 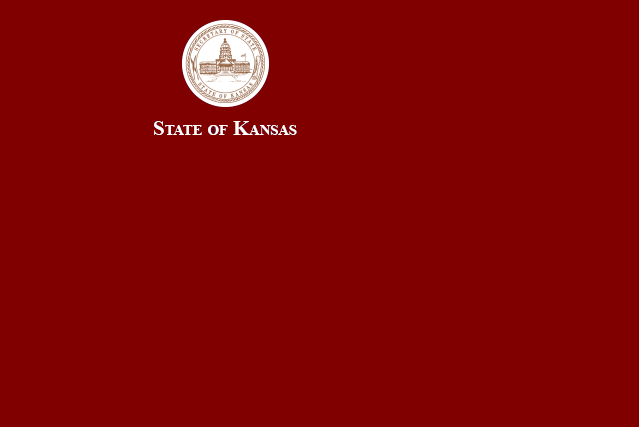 The primary is open only to Kansans who have affiliated with the Democratic Party, the Republican Party, or no political party when registering to vote. Voters who have affiliated with the minor party recognized in our state (the Libertarian Party) do not participate in primary candidate elections. Unaffiliated registered voters may vote either a Republican or Democratic ballot on Election Day by filling out a registration form at the polling place to affiliate themselves with one of the two parties. The number of voters affiliated with each recognized political party at the close of voter registration, July 12,2016, are as follows: 429,057 Democrats; 13,682 Libertarians; 771,661 Republicans; 535,846 Unaffiliated. The fastest way to see election results is to visit the Secretary of State’s website at www.kssos.org starting at 7:00 p.m., August 2, 2016. An interactive mapping system will allow users to access county website results by clicking on each county. Secretary Kobach urges voters to remember to bring their photo IDs to the polls. For a list of acceptable forms of photographic identification visit www.gotVoterID.com.